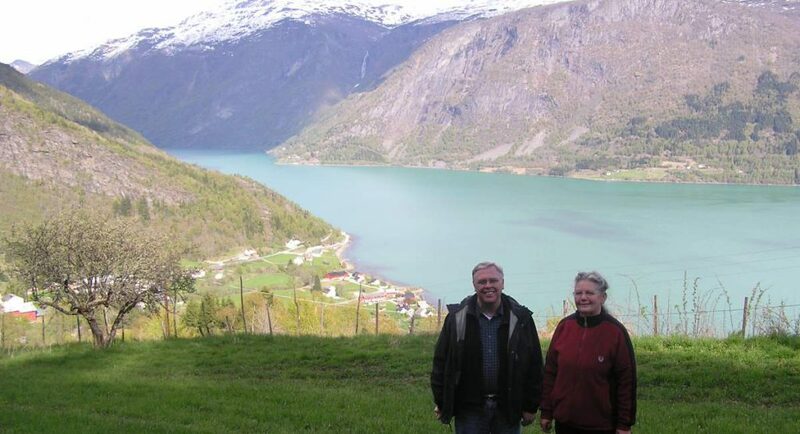 Norwegian Heritage Travel offers a unique travel opportunity for individuals, families, and groups who wish to explore their Norwegian roots. 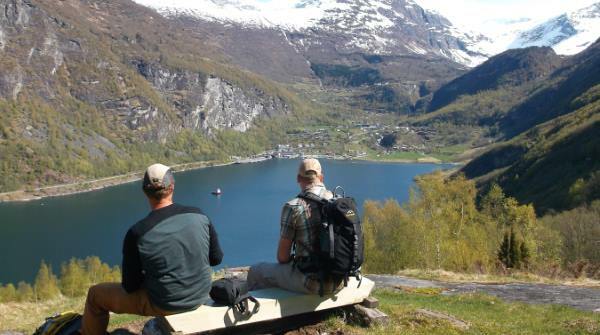 We will put together a travel itinerary to Norway tailored just for you. Norwegian Heritage Travel offers a unique travel opportunity for individuals, families, and groups who wish to explore the beautiful country of Norway. 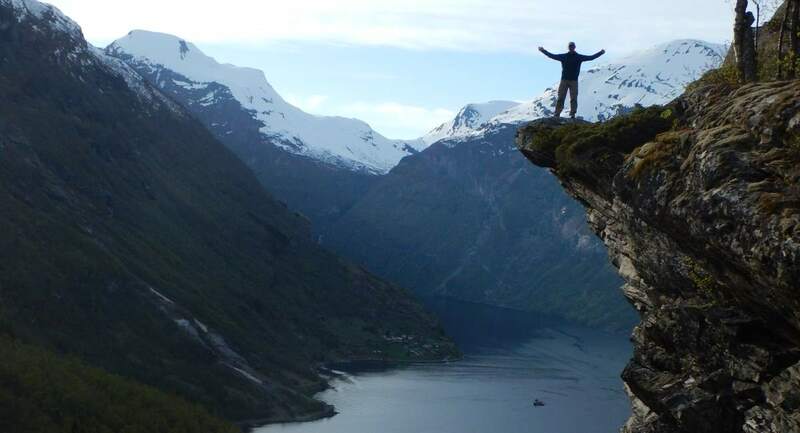 We will put together a travel itinerary to Norway tailored just for you. We are experts in Norwegian genealogy research and will not only find your roots in Norway, but also customize a travel package for you. 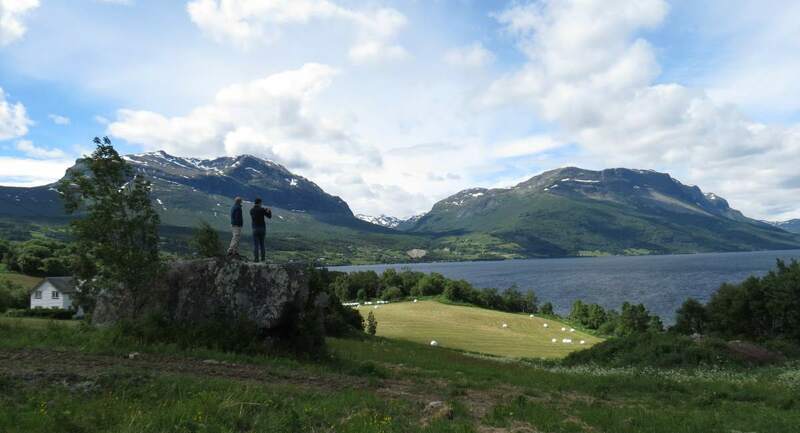 You will experience and explore your roots along with other fascinating and historic places in Norway. 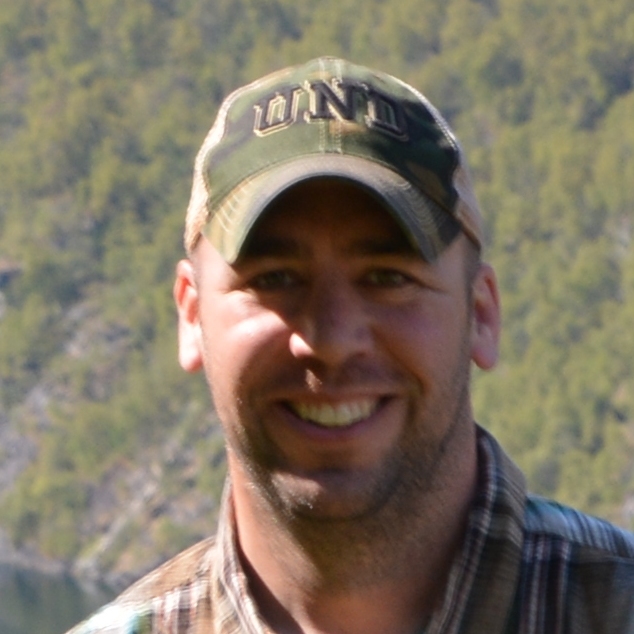 David Olson grew up in North Dakota and has a double major in Norwegian and Geography from the University of North Dakota. 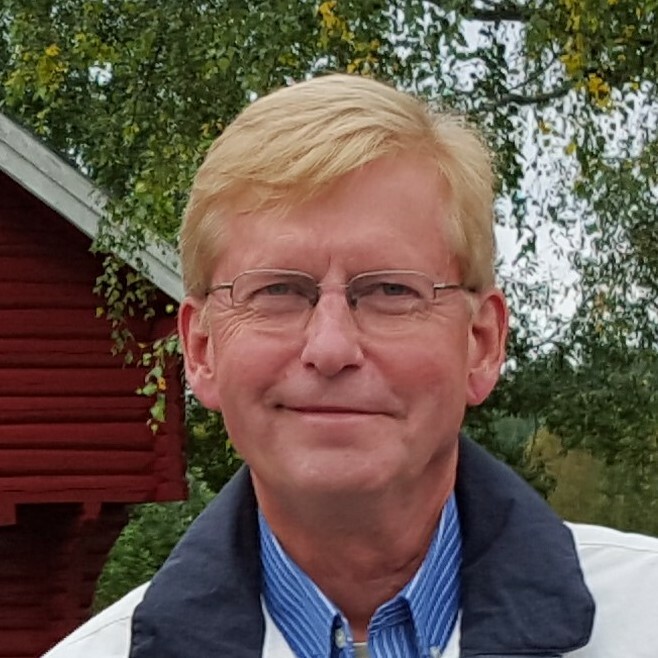 David has lived in Norway and speaks, writes, and reads Norwegian fluently, and has done genealogy research for 25 years. 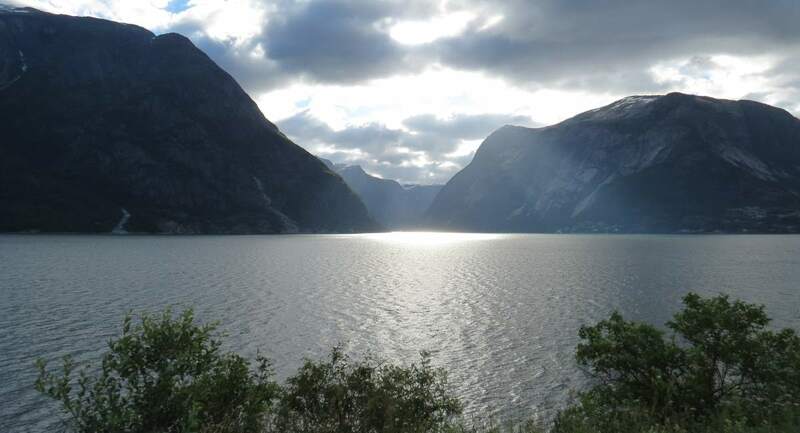 Having explored “every little fjord and farm of Norway” through all modes of travel thinkable (bicycle, car, bus, train, boat, skis, plane), David has the knowledge to design a travel package especially for you. 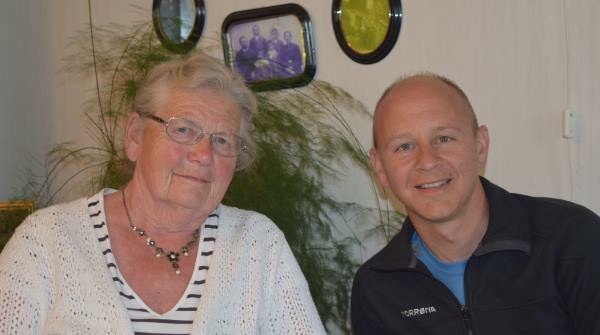 The goal of Norwegian Heritage Travel is to give each customer that one of a kind experience of visiting the areas where their ancestors lived. 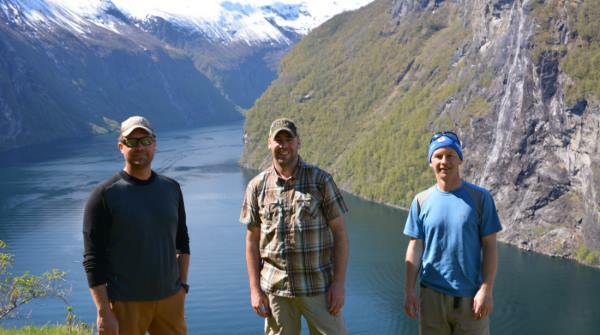 If you are traveling independently to Norway, we can make all your travel arrangements. If you are taking a group tour and would like to spend extra days before or after, we can help arrange an unforgettable heritage trip. 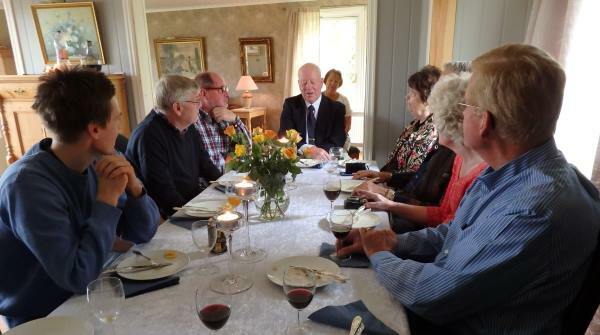 Norwegian Heritage Travel will combine genealogy research with heritage travel to offer a wonderful package. We will work closely with you to plan itineraries that include transportation, accommodations, and activities. The owner, David, typically travels with all customers. If not, a guide will be hired from Norway. 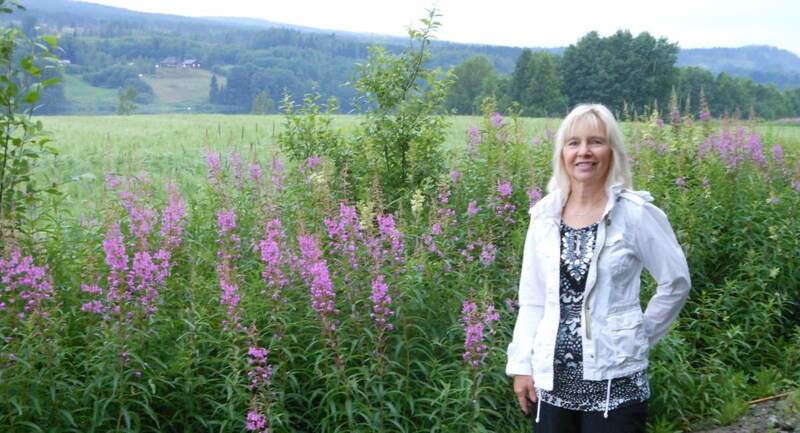 You can expect to visit family farms and even those long lost relatives you might have in Norway. We make the contacts and set up all the visits after working closely with you. Customers have been able to visit relatives, farm houses their grandparents were born in, and churches where their forefathers were baptized, confirmed, and married. A glimpse of what you will experience! Through the use of an array of American, Canadian, and Norwegian resources, we are able to do any type of genealogy research. 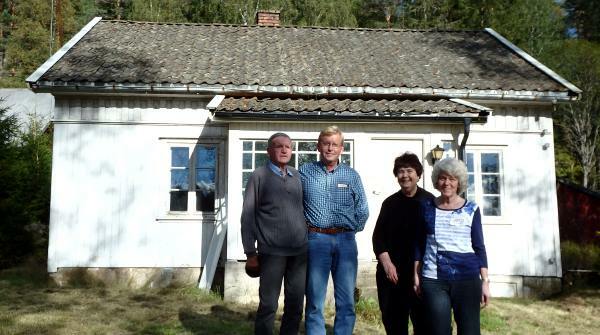 All we need to get started are a name and some dates, and we will be able to locate in Norway where your ancestors lived. We will also work to obtain any other family history information that you wish, including such items as Norwegian census and church records, emigration and immigration records, family trees and much more. 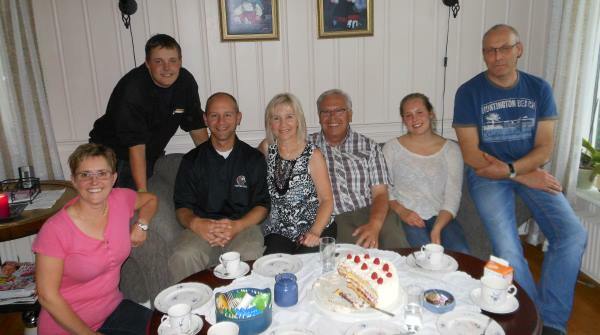 Family research may be combined with a heritage trip to Norway where wonderful memories will be made. 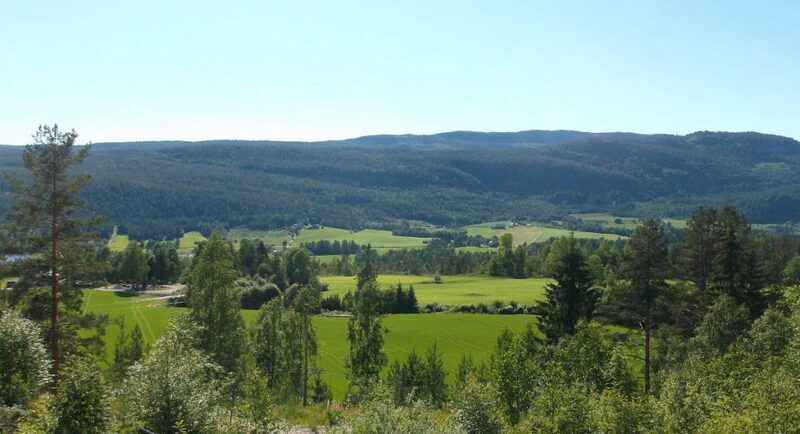 Bygdeboks – Local Norwegian community and farm books with a wealth of genealogical information and family history. Here is a link to the Ostby South, Pers farm in Trysil, Norway and a translation. 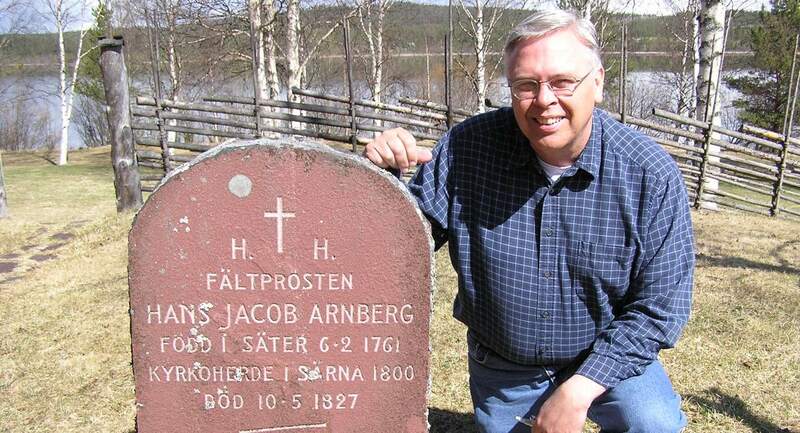 Norwegian Census Records – Census records in Norway include valuable genealogical information. Here is a link to the 1865 Census for Ostby South, Pers farm. 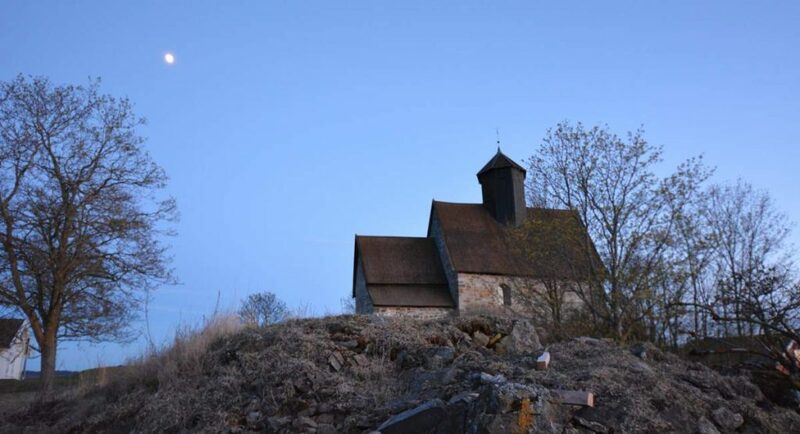 Norwegian Church Records – Church records in Norway can be used to determine birth place, birth names, parents, and more. They can also be used to determine which place or farm your ancestors lived before emigrating. 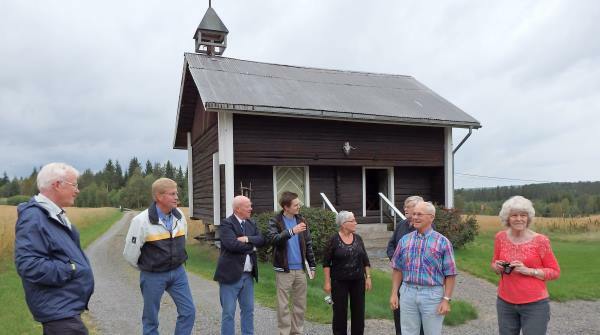 Here is a link to the baptism record for Martin Engebretson Ostby of Trysil, Norway. Immigrant Ship Records – On what ship and date did your ancestors immigrate. Here is a link to the Martin Ostby family ship record arriving in Boston, MA. Because of the nature of custom itineraries, the prices will differ with each individual package. We will work closely with you to stay within your budget. Please contact Norwegian Heritage Travel for more information. After an itinerary and cost is agreed upon, we will send an invoice for 20% of the total cost so that bookings can be made. This deposit is non-refundable. The balance payment is due 30 days prior to departure. Cancellations must be received in writing. 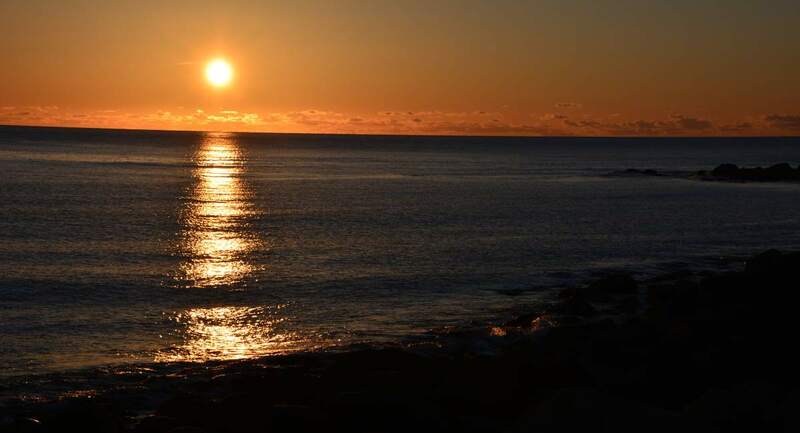 For cancellations 30 days prior to departure for Norway, a full refund minus deposit will be given. For cancellations after 30 days to departure, a 50% refund will be given. Items not included in our prices are visa and passport fees and travel and accident insurance. An hourly fee will be charged for research. An estimate of hours will be given beforehand. If the information is not found, there will be no charge. That is our guarantee. Please call or email for more information or to ask any questions. We are very happy to help and always eager to talk about Norway. I have known Mr. David Olson for many, many years and have found him to be a trustworthy, knowledgeable, serious person. 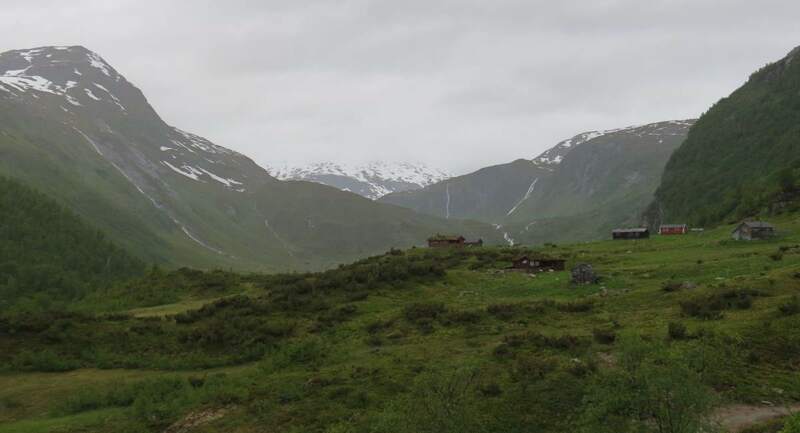 He has traveled all over Norway, lived here for periods of time, and speaks Norwegian fluently. 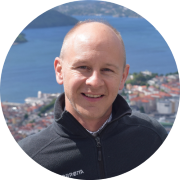 His knowledge and interest in genealogy is remarkable and I would highly recommend his services at Heritage Travel Business.